Currently, with the Ameo, Volkswagen achieved localisation of 82 per cent, but the new mid-size SUV which will make its debut in India in FY2020-21 will see 95 per cent local content. It's official! Volkswagen Group India and Skoda Auto India, will showcase its first concept car, which will be a mid-size SUV at the 2020 Delhi Auto Expo. This also means that the company, whose presence we missed at the 2018 Auto Expo, will be making an appearance with its plans for the Indian market under the 'India 2.0' Skoda and VW Group India, today, inaugurated its technical centre in Chakan, Pune, where , 250 engineers will be developing vehicles tailored to the needs of customers in the subcontinent. These products developed under the India 2.0 project and according to the company, this centre will help it achieve up to 95 per cent localisation on its upcoming products in India. Currently, with the Ameo, Volkswagen achieved localisation of 82 per cent, but the new mid-size SUV which will make its debut in India in FY2020-21 will see 95 per cent local content. The Volkswagen Group and Skoda are jointly investing around ₹ 2,000 crore in research and development projects in India. 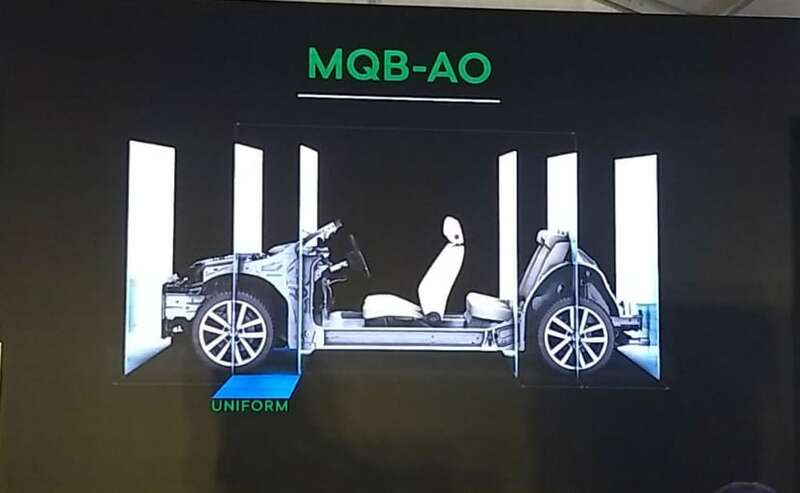 The Indian engineers will be responsible for project management, electronics, infotainment, body design, interior, chassis and complete vehicle. 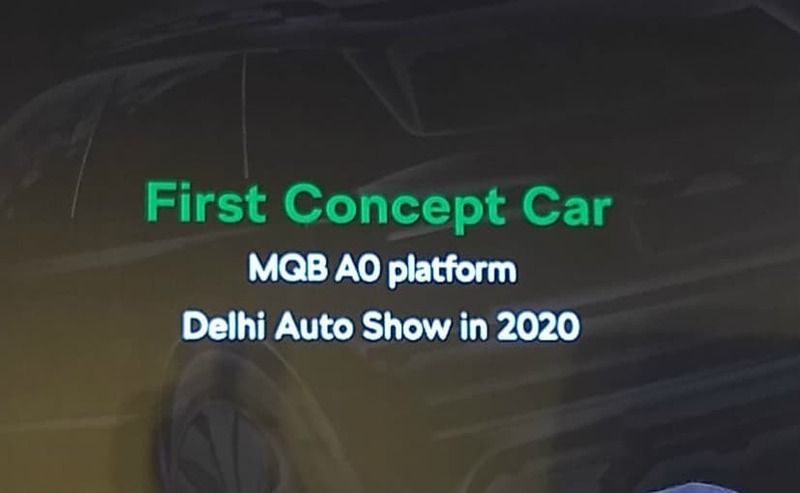 The first products, for both the Skoda as well Volkswagen brands will start rolling out by 2020-21, starting with a mid-sized SUV based on MQB A0 IN platform. A model campaign, led by SKODA, will follow. The mid-Size SUV will most likely take on the likes of the Hyundai Creta and will be a 5-seater. The group has hinted towards a bias to new generation TSI or turbocharged petrol engines as compared to offering both diesel and petrol engines to begin with. The new SUV will also be shared between both the Volkswagen and the Skoda brand - as is the case with most vehicles across the group.